COMMENT | Make no mistake, the new legislation to protect the sanctity of the monarchy – espoused by the Minister in the Prime Minister’s Department Liew Vui Keong – is a craven attempt to please the monarchy in the way that Pakatan Harapan partisans often accuse certain Malay leaders of doing. The public has never threatened the sanctity of the royal institution – whatever that means. 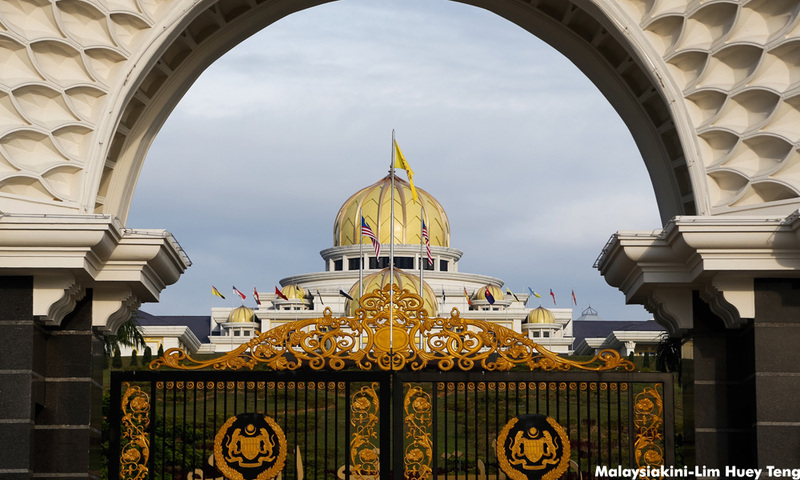 Rather, Malay political operatives over the years have slowly stripped the monarchy of its influence and powers, which they deemed detrimental to their self-interests. This had the unintended consequence of empowering democratic institutions, which was a good thing for the rakyat.